At Tempur-Pedic, we’re driven by a passion for innovation and the desire to give you the best possible night’s sleep. And we believe that this can only happen on a mattress that’s supportive and comfortable. 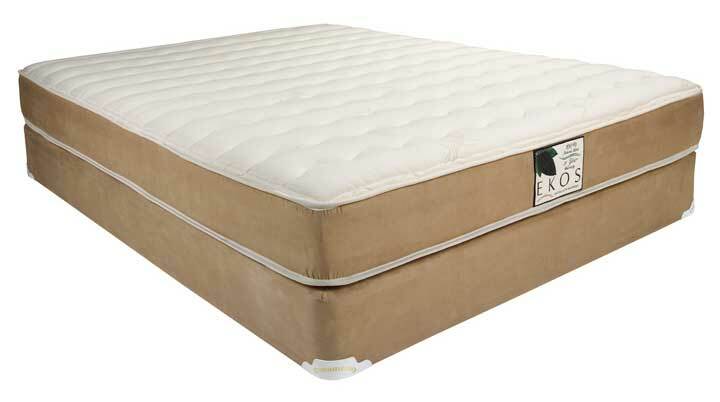 The mattress is the most influential factor in determining whether your back and body are supported at night. As sleeping well is essential for your health and wellbeing, it is important to invest in a good quality mattress that offers the personalized comfort and support you need. Tempur-Pedic offers a range of mattresses – each with unique feels – and a variety of features. All Tempur-Pedic mattresses feature our proprietary TEMPUR material, which conforms to the weight and warmth of your body to offer pressure relief and personalized support. View All Mattress BrandsCall Us, Today! We guarantee the lowest prices, always free local delivery, and financing options available so you can rest easy knowing our team of professional will be there to assist you every step of the way! Come and test out our mattresses in North Bay at our Fisher Street showroom to help determine your personal comfort preference. Lie down on each mattress we have to help you decide which model is best suited to your needs. Our team will help explain the differences in construction such as coils, foam encased, gel foam, stretch-knit, and fabrics. You can trust our experts to help you find the perfect mattresses for you and your family!